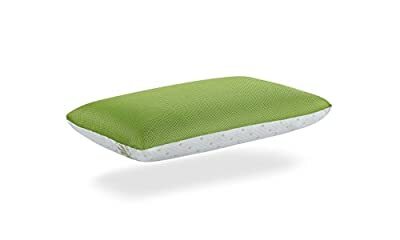 The Specifics: The multiple layers on both surfaces work in unison to cushion your body in total comfort, all the while providing correct support for your spine. 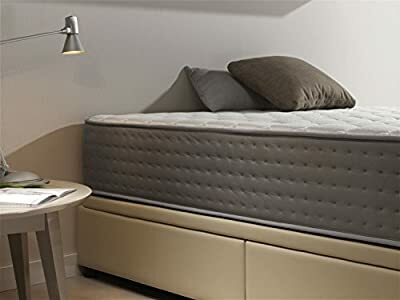 Characteristics : - Memory foam W-PROGRESSIVE ® high density with rest foam progressive system to help you relax even as it provides excellent support. 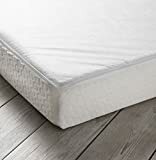 - Extra confort multi layer mattress . - 11 targeted zones offer support for your hips, softness for your shoulders and extra protection for your lower back. 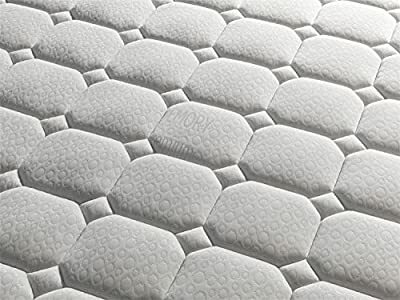 - Special block foam High Density BIO NATUR ® AIR FLEX with Air vents for breathability. 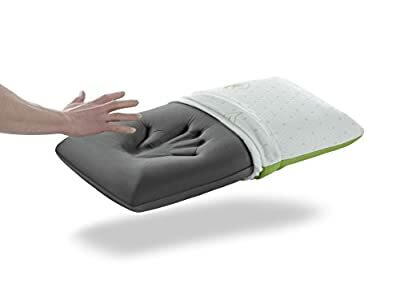 - Luxury touch natural fiber quilted knit cover for extra comfort , leaving a fabric with a soft and silky touch. 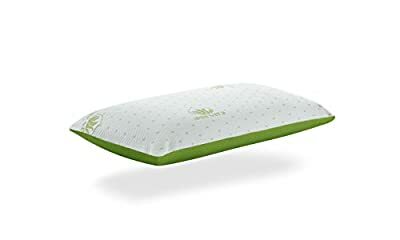 - Orthopedic Foam Mattress. - Carbono therapy with particles ability to absorb moisture and odors. - Special strech fabric with micro-capsules of MINERAL THERAPY® with medicinal uses against rheumatism and the healing of skin. - Temperature regulating knitted fabric. - Hypo-allergenic treatment, 100% Anti Allergenic fibres. - Anti Dust Mite anti-bactèrien - Extremely durable with quality construction. - Breathable material with ventilation increases airflow to create a healthier, more hygienic sleeping environment. - Featuring a comfortable medium-firm support. - Certified Oeko-tex®, tested for harmful substances. - Advanced ventilation system - Certified CARBONO®. - 30 cm deep overall (approx.) - Certified Oeko-tex®, tested for harmful substances. - Certified CERTIPUR®. - Certified ISO 9001® - Certified CARBONO®. Free Pillow Memory Foam included. 30 cm deep overall (approx.) 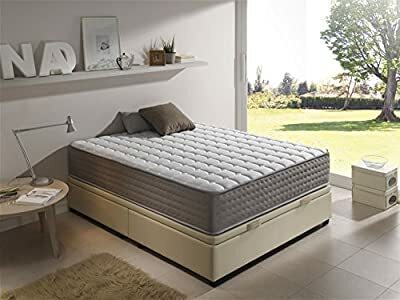 Memory foam GRAPHENE® high density with rest foam progressive system to help you relax even as it provides excellent support. Total Layers depth 7 cm Excellent confort. therapy with particles ability to absorb moisture and odors. Special strech fabric with micro-capsules of MINERAL THERAPY® with medicinal uses against rheumatism and the healing of skin. 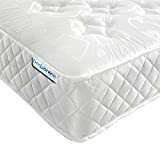 Luxury touch natural fiber quilted knit cover for extra comfort , leaving a fabric with a soft and silky touch.Extra confort multi layer matress . GRAPHENE THERAPY®, special material that help us to have a Deep uninterrupted sleep during REM sleep phase. Special block foam High Density Excellent Plus® CONFORT EXTREM with Air vents for breathability. Breathable material with ventilation increases airflow to create a healthier, more hygienic sleeping environment. Anti Static. Electro Biological. Medium / Firm support. 11 targeted zones offer support for your hips, softness for your shoulders and extra protection for your lower back.Extremely durable with quality construction. Hypo-allergenic treatment, 100% Anti Allergenic fibres.Certified CARBONO®. Certified GRAPHENE®. System certification ISO 9001 ®. Certified CERTIPUR-US®. Guarantee 5 years. Mattress Vacuum packed and rolled. Ready to sleep on within hours .